Get the facts! 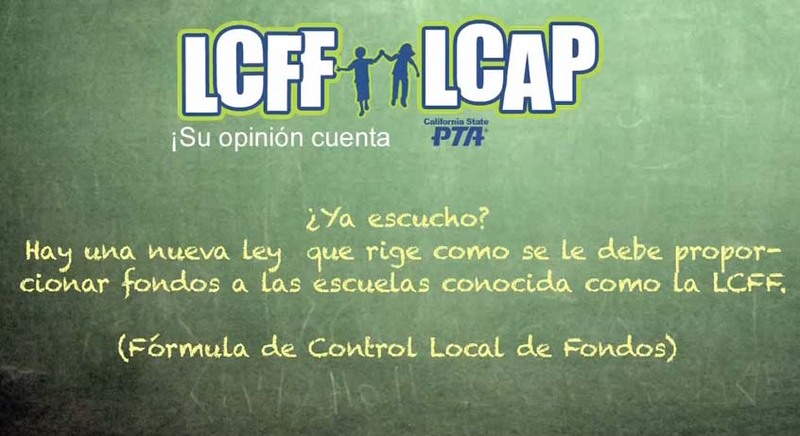 The new school funding law called the LCFF (Local Control Funding Formula) and the LCAP (Local Control and Accountability Plan) offer a great opportunity to talk with parents, teachers and your school community about the importance of family engagement.Get the facts about LCFF and the Local Control and Accountability Plan (LCAP). Click for great resources with parents, teachers and your school community.